It would be hard to imagine a fourth of July celebration without fireworks, but the problem is that you may not be able to shoot them from your home. 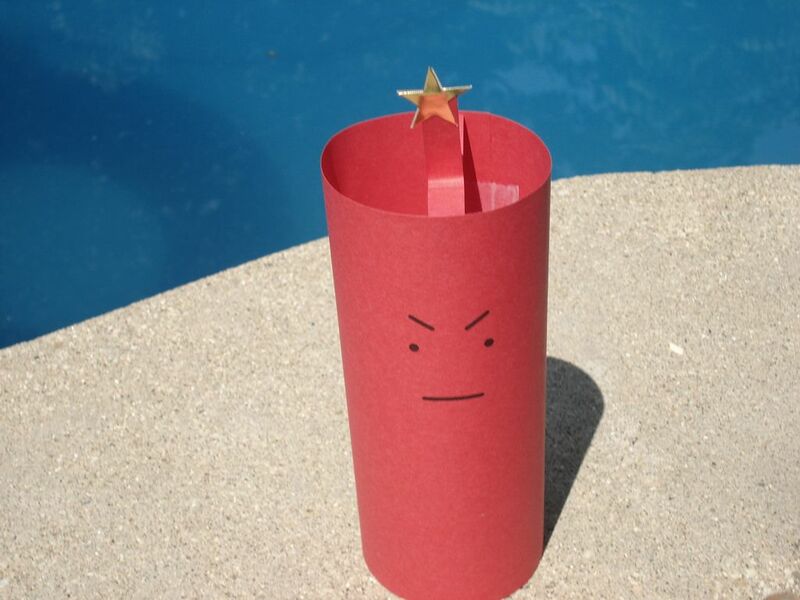 Thankfully, this frustrated firecracker will solve that issue. This was made from construction paper and a Sharpie marker was used to add the eyes and mouth.